What is One Book, One Community? Join the movement to foster community through reading. One Book, One Community invites all readers in the Cook Memorial, Indian Trails, and Vernon Area library districts to read this year's selection, Love and Other Consolation Prizes by Jamie Ford, participate in book discussions, attend related events, and hear from the author during his February visit. Be part of the conversation during the third annual One Book, One Community series. In 1909, 12-year-old Ernest Young is shipped from China to the United States where he ends up being raffled off as a prize at the Seattle World’s Fair, landing a position as a houseboy at a high-class brothel. Fifty years later, Ernest struggles to help his ailing wife reconcile who she once was with whom she wanted to be, while trying to keep family secrets hidden. Against a rich backdrop of post-Victorian vice, suffrage and celebration, Love and Other Consolation Prizes is an enchanting tale about innocence and devotion in a world where everything, and everyone, is for sale. 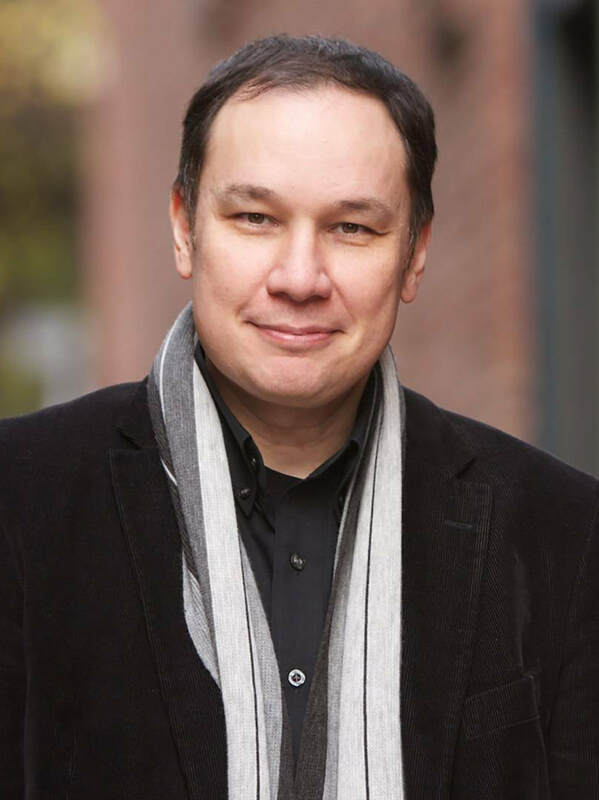 After breaking onto the literary scene in 2009 with the bestselling novel, Hotel on the Corner of Bitter and Sweet, Jamie Ford has delighted readers with two more novels. 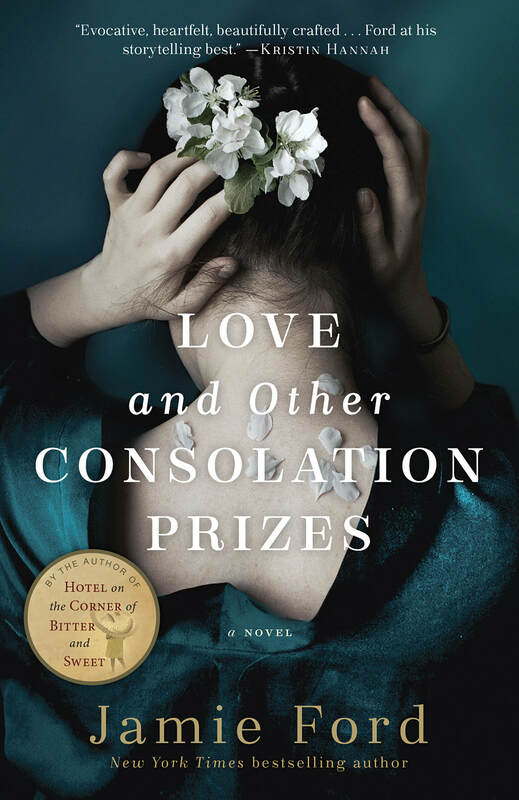 His latest, Love and Other Consolation Prizes, is based on the true story of an orphaned boy whose life is altered when he attends the 1909 World’s Fair in Seattle. ​Jamie Ford was born in California in 1968, but grew up in Seattle, Washington. He is ethnically half Chinese – his great-grandfather, Min Chung, immigrated from Kaiping, China in 1865. Ford graduated from the Art Institute of Seattle in 1988 and worked as an art director and creative director in advertising. Ford is married and has a blended family with nine children.